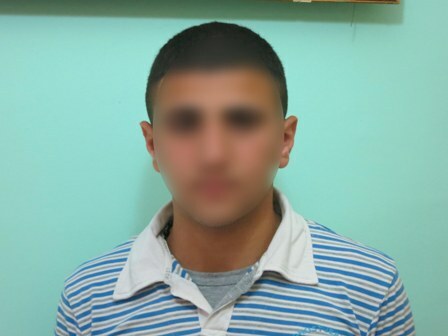 On 11 April 2013, a 15-year-old boy from the Al 'Arrub refugee camp, in the West Bank, is arrested by Israeli soldiers at 3:00 a.m. and taken to the settlement of Gush Etzion. "I was still awake when I heard a knock at the door. It was 3:00 a.m."
On 10 April 2013, a 15-year-old boy from the Aida refugee camp, in Bethlehem, is arrested by Israeli soldiers during clashes at the entrance to the camp. “The soldiers made me sit on the ground in a nearby field while they talked to each other in Hebrew." On 10 April 2013, a 15-year-old boy from the Aida refugee camp, in Bethlehem, is arrested by Israeli soldiers during clashes at the entrance to the camp. “I was at the entrance to the camp with four other young men when clashes broke out with soldiers." 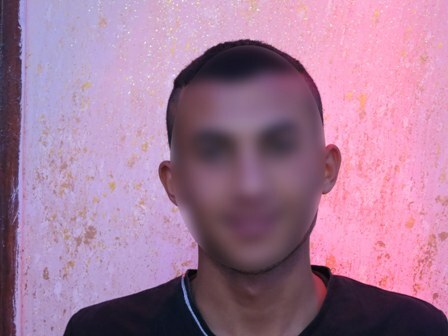 On 10 April 2013, a 17-year-old boy from Al 'Arrub refugee camp, near Bethlehem, is arrested by Israeli soldiers at 2:30 a.m. and accused of throwing stones. "At around 2:30 a.m. my sister woke me up and told me that soldiers had come to our house." On 10 April 2013, a 15-year-old boy from the Al 'Arrub refugee camp, near Bethlehem, is arrested by Israeli soldiers during clashes at the entrance to the camp. “At around 5:00 p.m. there were clashes with soldiers near the entrance to the camp." 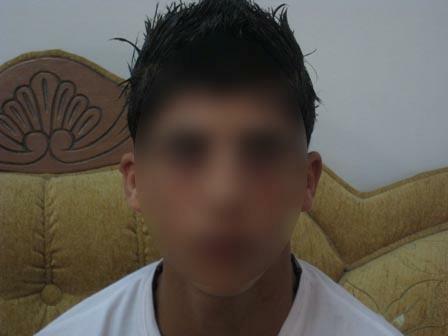 On 9 April 2013, a 16-year-old boy from Haris, is arrested by Israeli soldiers at 2:30 a.m. and accused of throwing stones. "I was asleep when my father woke me up at around 2:30 a.m. He told me Israeli soldiers were in our house." 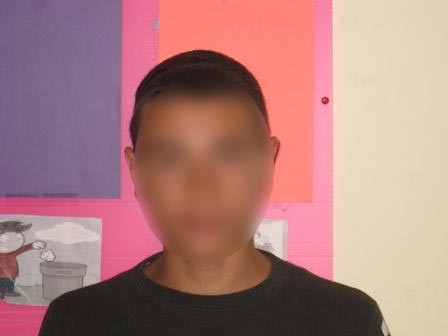 On 7 April 2013, a 15-year-old boy from the Al Arrub refugee camp, near Bethlehem, is arrested by Israeli soldiers at 3:00 a.m. and accused of throwing stones. “I was asleep when my brother woke me up and told me soldiers had come to arrest me." 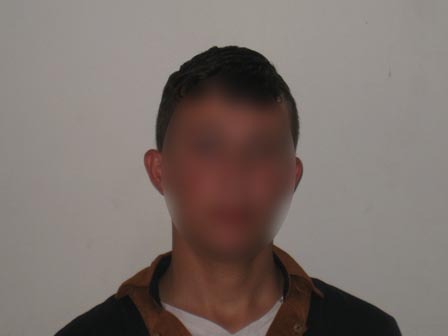 On 5 April 2013, a 15-year-old boy from the Balata refugee camp, near Nablus, is arrested by Israeli soldiers whilst attending a demonstration at Huwwara checkpoint. “On Friday, 5 April 2013, I attended a demonstration at Huwwara checkpoint." On 31 March 2013, a 14-year-old boy from the village of Al Khadr, near Bethlehem in the West Bank, is arrested by Israeli soldiers during a demonstration commemorating Land Day. “On 31 March I was helping my uncle in his carpentry shop." 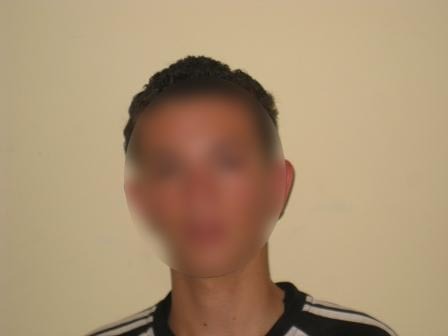 On 27 March 2013, a 16-year-old boy from the village of Deir Nidham is arrested by Israeli soldiers at 2:00 a.m. and accused of throwing stones and Molotov cocktails. “I went to bed early because I had an exam the following day. At around 2:00 a.m."